About Costron Coaching- Meet Mackenzie! 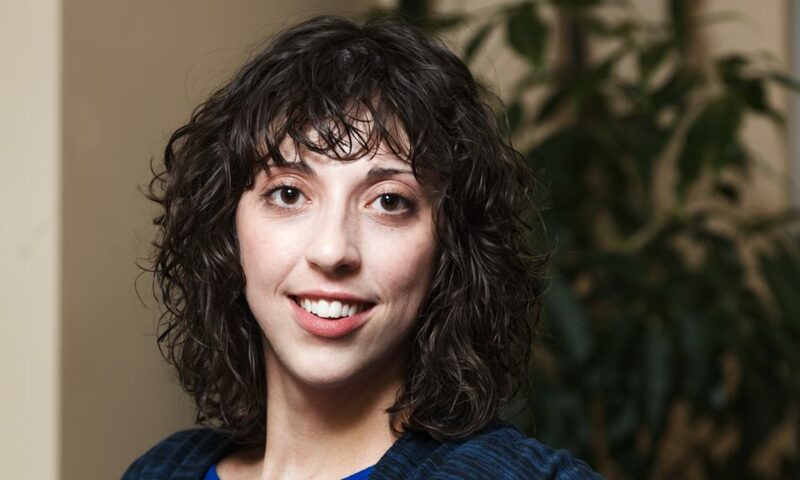 Mackenzie Costron, BMT, MTA, RCT has been in the music therapy business since June 2014. In that short time she’s launched two Find Your Voice Music Therapy locations in Katarokwi/ Kingston, ON and K’jipuktuk/ Halifax, NS. Mackenzie provides weekly coaching sessions with her Find Your Voice Music Therapy team who currently serve over 65 music therapy contracts. In addition, Mackenzie is a Music Therapy Instructor with the Acadia University School of Music Faculty and Practicum Supervisor. Mackenzie is passionate about how business impacts the growth, development, and awareness of music therapy in her community and also across Turtle Island/ Canada. 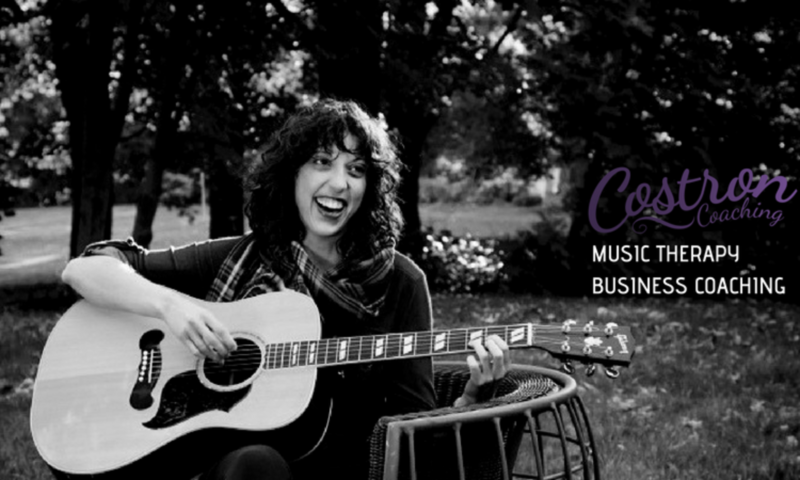 She brings her wealth of experience with business in music therapy and hopes that her mentorship will instil courage and confidence as music therapists build their own dream business.